Description: This is the easiest and absolutely one of the most cost effective ways I've found to promote content. You submit your content, choose a category, and as long as it's not too sales-y they usually approve it. It is then used to feed the content feeds of all the lovely folks using Quuu to fill their social media feeds with good stuff. Description: Find-me hosts a database with direct contact information for content creators (blogs, newsletters, podcasts, social media influencers) seeking sponsorship opportunities. You can use this to find unique/cost-effective opportunities to market their business through various content creators. Description: Going to a conference? Pompify creates custom displays for startups, companies, and organizations. Fast 48 hour production and free shipping. 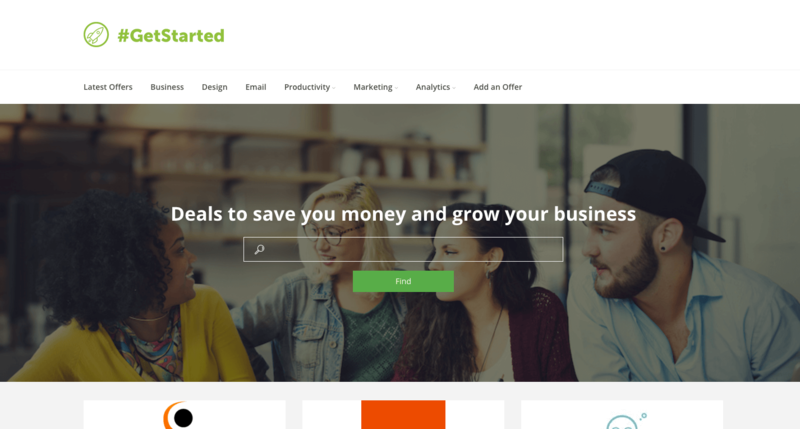 Description: A free directory of the best deals to save you money and grow your startup. 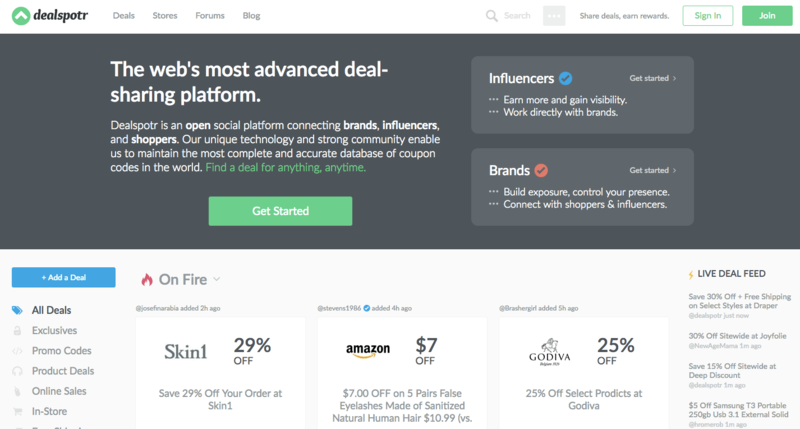 Featuring over 90 deals ranging from, analytics, email, finance, design and sales tools. Featuring savings from Intercom, HelpScout, Autopilot, Front, Sanebox, and more. It's also easy to submit your own offer and get listed on their free directory as an easy way to market and promote your startup. Description: An all-in-one marketing package, with email marketing, automated followups, sales and CRM management. Set up segmentations, drips, and design further actions on triggers based on what your customer does. There's a reason Active Campaign is so popular, or maybe it's several reasons. Description: Dealspotr is an open social platform connecting brands, influencers, and shoppers. Our unique technology and strong community enable us to maintain the most complete and accurate database of coupon codes in the world. Find a deal for anything, anytime. 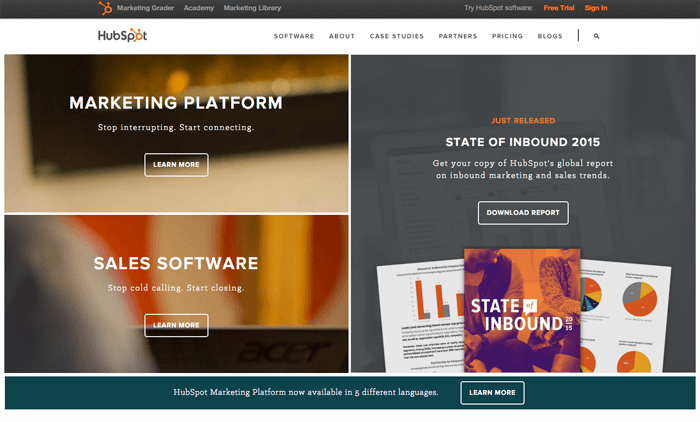 Description: Hubspot is a full-featured marketing suite, with a platform for developing inbound marketing strategies, and a CRM to handle the sales side of things. High powered and very popular, Hubspot also puts out a ton of good content on marketing, so they're worth watching even if you aren't becoming a customer. They have a special program for startups that you can apply for which gives you a 90% "scholarship" a.k.a. discount. There is also their suite of free tools. 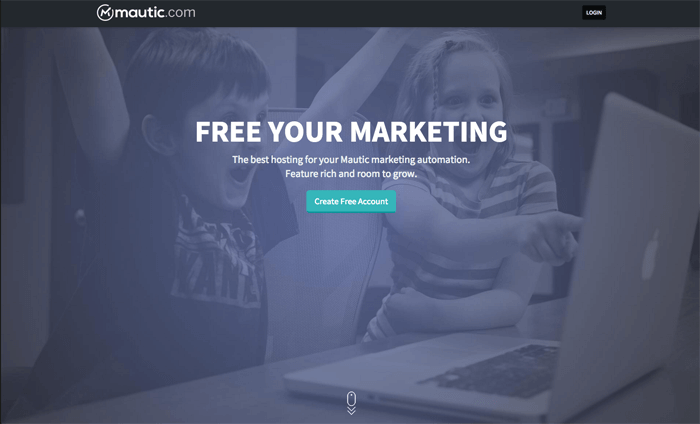 Description: I feel like I need to quit saying "full-featured" on thie site, but Mautic is a full-featured (sorry) open source marketing platform, to track leads, manage email and social marketing campaigns, and set up drip email campaigns. If you're into setting up and using open source software on your own, Mautic's the marketing platform for you. 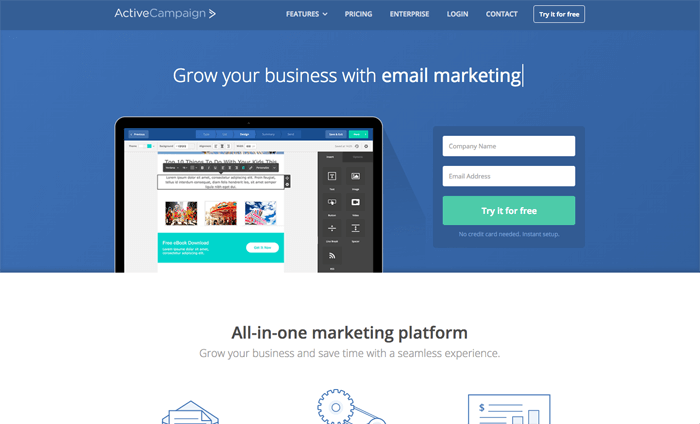 Description: Email marketing and sponsored content, simplified. Find newsletters with subscriber profiles that fit your needs, and advertise with them.